NOW AVAILABLE ON BLU-RAY, DVD & DIGITAL! 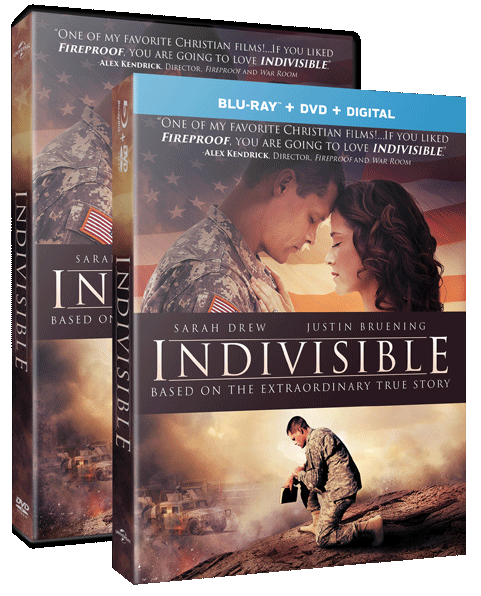 “This film thoroughly resonated with my experience as a chaplain and husband. … Very well done!"